Tassy grew up in St Ives and had started surfing by the age of seven. Her family, school and college all supported her ambition to surf professionally. Tassy progressed to become a highly talented surfer and represented Great Britain. 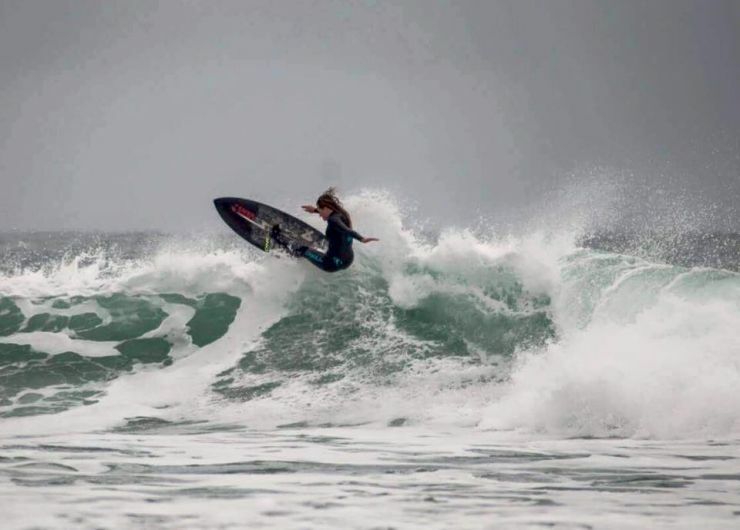 She has competed in five World Junior Surfing Games at locations around the world, including France, Ecuador, New Zealand, Peru and Panama. Between the ages of 15 and 18, Tassy also won every British, English and UK under-18s Pro Tour title. Tassy is a qualified surf coach and stand-up paddle board instructor. 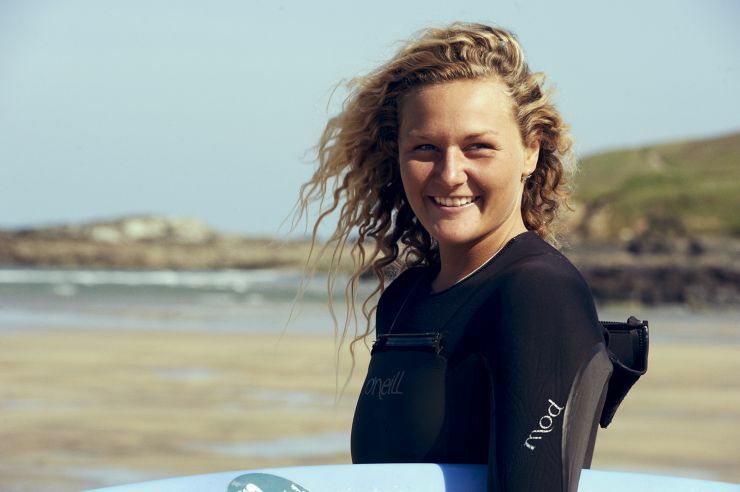 In 2012, she set up Surf Ratz: a surf club for girls aged 6-16 in St Ives. Tassy said that she wanted Surf Ratz to help girls “achieve their full potential as strong, confident, resilient and independent young people”. Tassy raised over £10,000 to renovate the Battery Barracks on the Island at St Ives as a base for Surf Ratz. In 2012, Tassy was the second person to carry the Olympic flame during its relay around the UK, receiving it from Ben Ainslie at Land’s End. The following year, at the age of 19, she was made a Bard of the Cornish Gorsedh– becoming the second youngest person ever to be given the honour. Please feel free to get in touch using our Contact Form.